Derrick and Karagan enjoyed family and friends om their wedding day at a farm near their home in Cherry Lake, Florida. It was a warm sunny day and filled with love and emotion for both families. Capturing their sincere love for one another and their families was a great honor. Katie has been a close friend of mine for many years now and I coudn;t have been more ecstatic when she told me wanted to ask Jessica to marry her. I knew Jessica would accept, these two are like two peas in a pod. Katie is Jessica's wild and Jessica is Katie's calm. 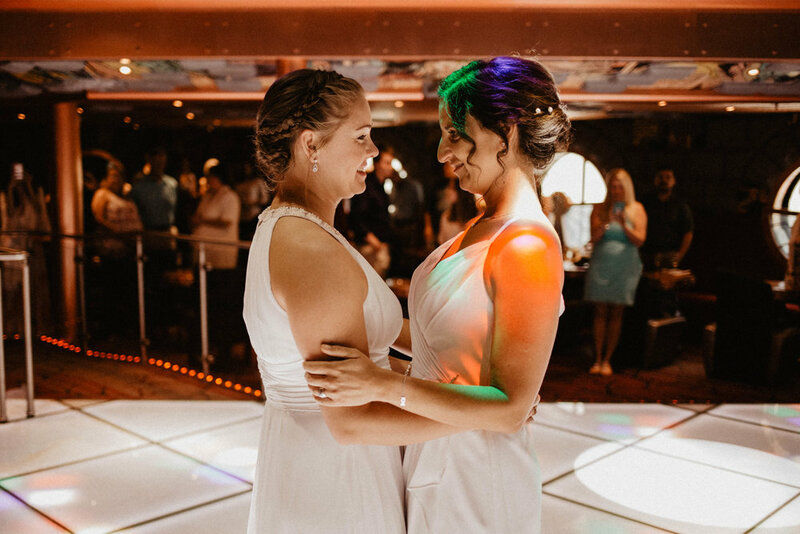 They compliment each other in every way and I am so blessed to have been able to capture their wedding day aboard the Carnival Cruise ship in Tampa Bay before they set sail on their honeymoon! Esther is a graduate of 2018 from Madison County High School. She plans to attend Georgia Southern in the Fall to major in sociology with a minor in business. With her degree she's like to become a social worker to help those kids who need out of an unhealthy and unstable home. I really hope that I can help many kids and change the world. Sam and Amber came to the park to take prom photos, but they blew me away! 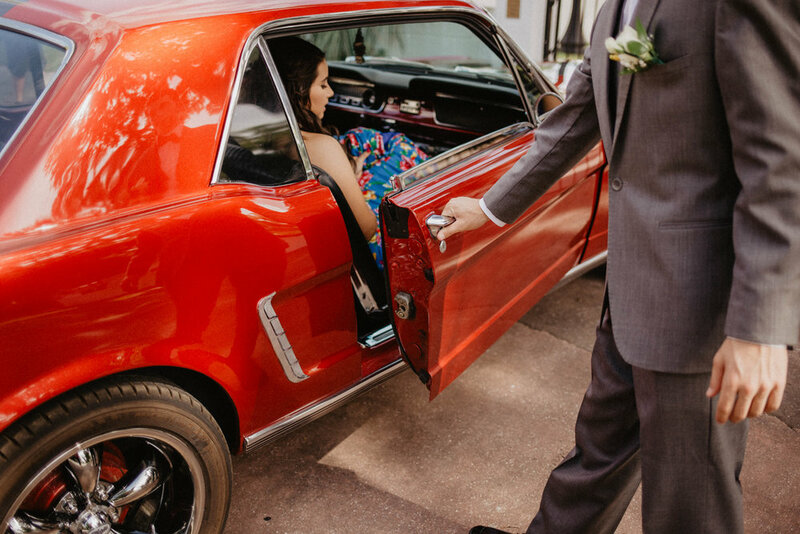 Amber wore a stunning floral skirt matched with a royal blue crop top and Sam looked sharp in his gray tux. Then the car arrived. Just view the gallery already, these two nailed the classy look to match and were a blast to photograph. You won't be disappointed!